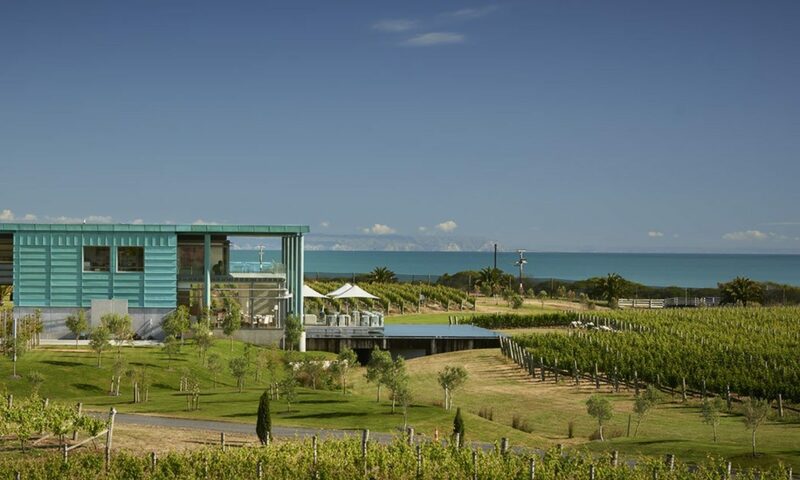 Elephant Hill is a stunning and innovative winery estate and restaurant located on the idyllic Te Awanga coast, in Hawke’s Bay, New Zealand. As a producer of premium Hawke’s Bay wine, our vineyard enjoys the spoils of a temperate, dry climate and an extended growing season. Elephant Hill is your place to relax and enjoy great wine and great food.